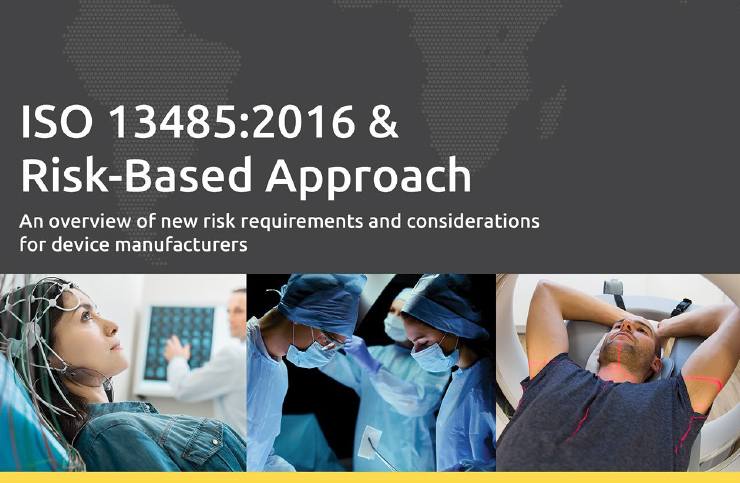 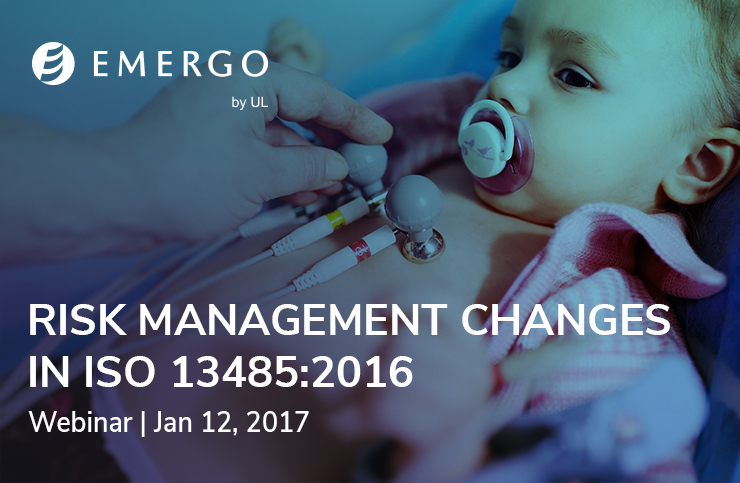 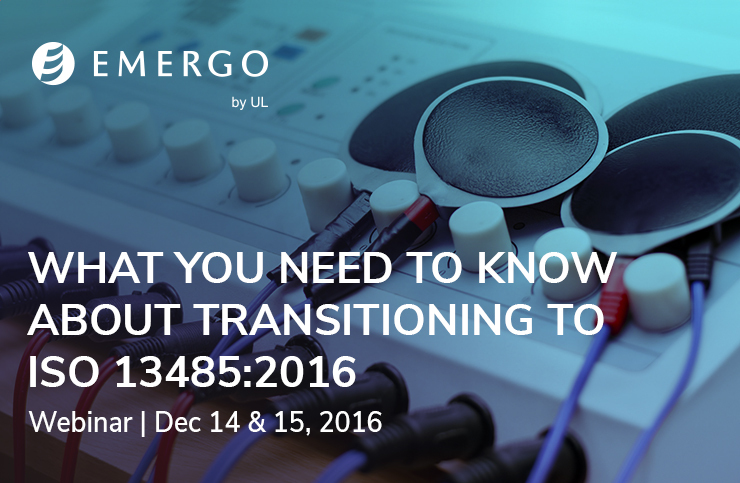 The publication of ISO 13485:2016 introduced significant changes for device manufacturers around the world. 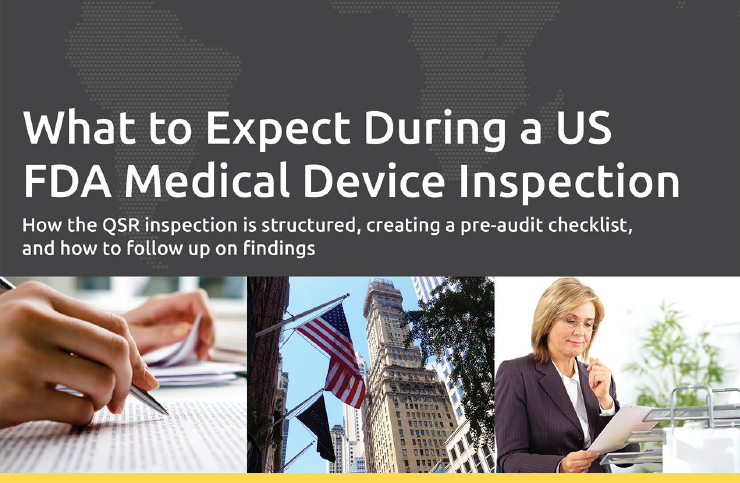 Some changes are specific, while others relate to the overall approach to quality management systems for device companies. 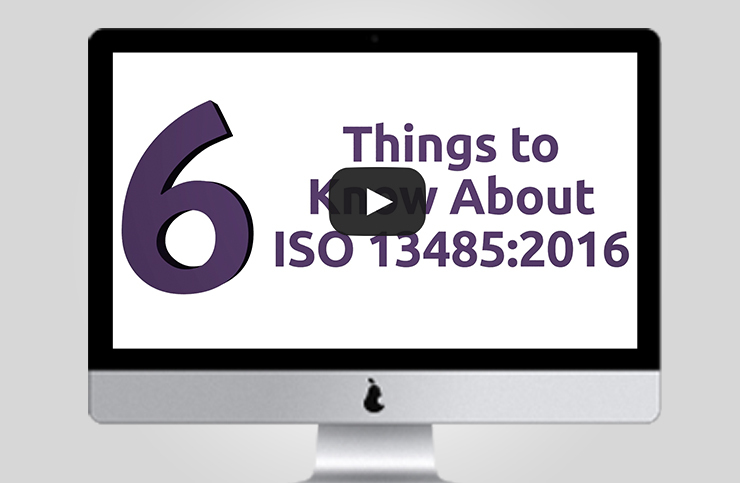 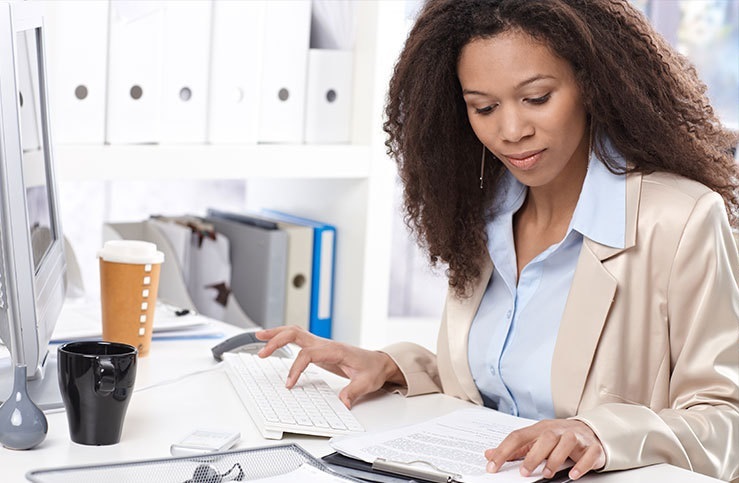 After watching this video, you will have a better understanding of the most significant changes in the new standard, including how the changes will affect: executive management data, design, and other controls your suppliers your employees You'll also learn when you need to recertify to the new standard and how to plan your transition. 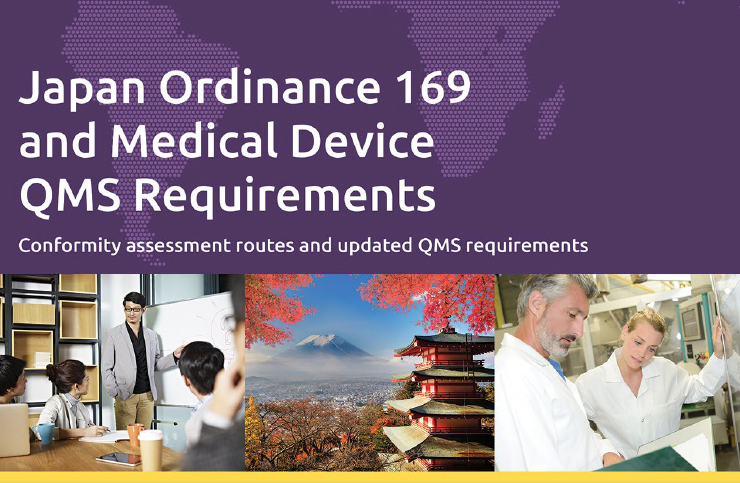 This white paper will discuss the requirements for achieving compliance with the Quality Management System (QMS) regulations as they apply in Canada for obtaining a Medical Device License (MDL) under the Canadian Medical Devices Conformity Assessment System (CMDCAS).